One of the key competitiveness of achieving great opportunities is to build a desirable relationship between the end user and with the dealers, one that is all about creating a win to win situation. 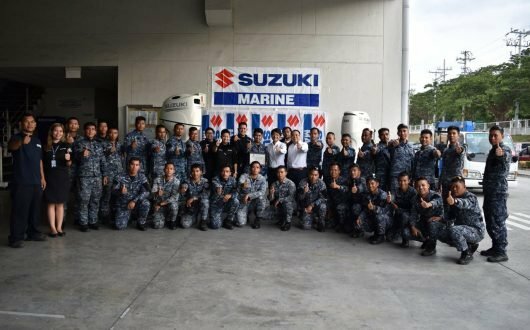 The SUZUKI MARINE believes it as the “ultimate” and amazing strategy, as it conducted a Service Campaign where they offered transparent, reliable and trust worthy after sales services, which held last January 18, February 18, and March 18, 2018. Across from the sea of Boracay, Batangas, and Palawan an 80% owners of outboard motor Suzuki participated to get their engine check and change their engine oils. Dealing with Suzuki Philippines themselves establishes impressive performances and unveils knowledge of the customer to choose SUZUKI as their brand. Who wouldn’t be afraid of aggressive SUZUKI MARINE found by its confident customers? 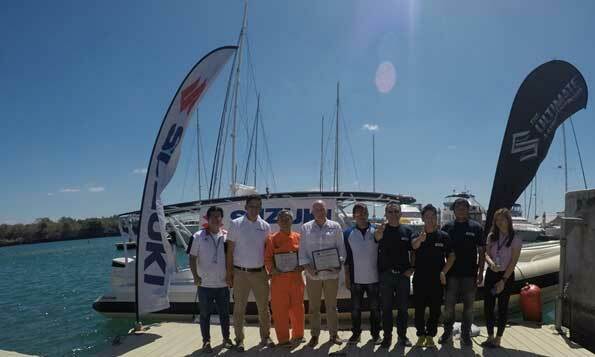 It was a success for SUZUKI MARINE PHILIPPINES to unleash its goals and objectives to create a wow from its services and efficiency, giving them the services beyond their expectation, well, that’s our way of life. 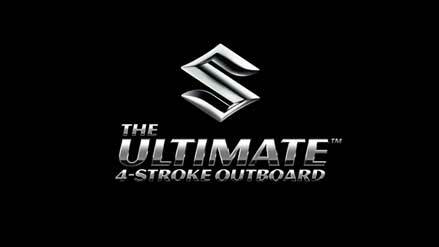 Gearing up for more ultimate Marine Experience with Suzuki Marine’s next phase.